MOBI Sp. z o.o. 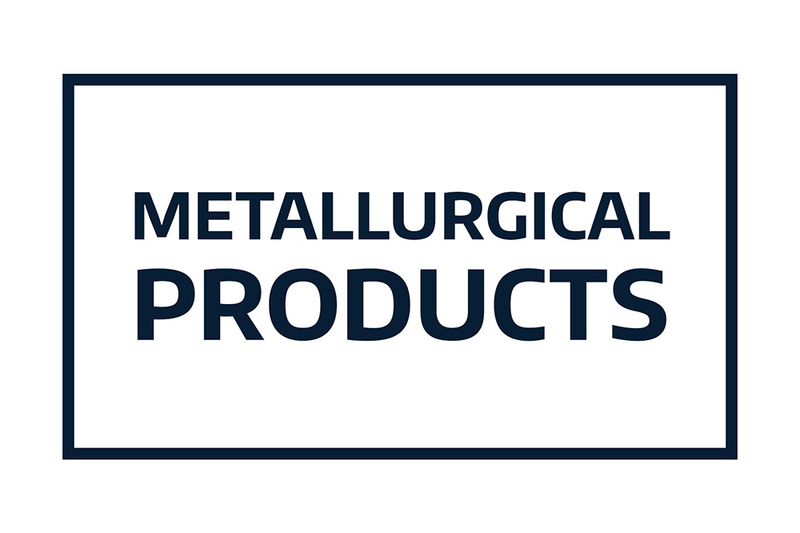 was established in 1991 and has been actively operating in the industrial sector on the Polish and international markets for over 20 years, offering metallurgic products and plastics.  In 2003 we implemented the ISO 12/2002 quality management system in compliance with ISO 9001:2000 to ensure the highest quality of service.  Thanks to dynamic development, since 2006, our company has been awarded in the rankings of the newspaper “Puls Biznesu” and international business information agency Coface Intercredit Poland and belongs to the elite Business Gazelle Club associating credible and reliable companies. D&B (Dun and Bradstreet) awarded us in 2008 the certificate “Transparent company”, which rewards financial integrity. In the same year the Wroclaw Chamber of Commerce awarded us the White List Certificate, confirming timely payment of debts. Our team of professionals with extensive experience in global trade relations has been introducing and promoting Polish companies in the international markets for many years and fosters partnerships between foreign and Polish companies. Our commercial activity is based, in many cases, on the principle of exclusive representation of a given manufacturer. We are open to cooperation, reliable and professional supplier guaranteeing professional deliveries of high quality materials accompanied by the required attestations and certificates. We have our own warehouses and fleet of delivery vehicles. The raw materials supplied by us include: free machining steel, stainless steel, acid and heat-resistant steel, non-ferrous metals and engineering plastics and thermoplastic elastomers. 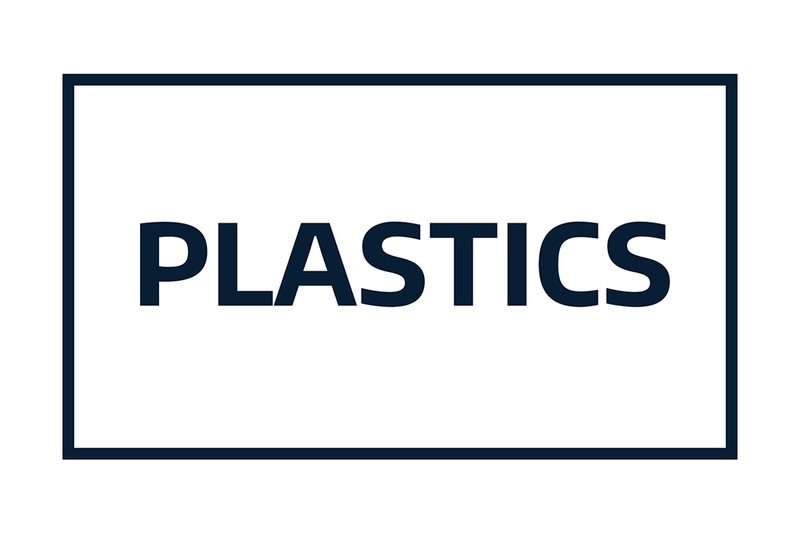 Our offer also includes recycled plastics in the form of compounds, regranulates and regrinds. In addition to distribution activity we are also involved in production of technical details from metals and plastics. Over 20 years of professional experience in the sector of steels, metals and plastics and competitive prices allow us to execute both standard and special orders in accordance with our Clients’ requirements at competitive prices. Our services have earned us Europe-wide recognition as a reliable partner. Please, take some time to familiarise yourselves with our detailed offer . Should you have any further queries, do not hesitate to contact us. We look forward to doing business with you! Management Board of MOBI Sp. z o.o.